The Bayer tunnel, as its been known in the past, is actually a culvert originally built in the 1800's to divert the Brook under the railway. This was extended over the years, as the railway became busier. The name some locals knew it by derived from the old Bayer factory which used to discharge into the culvert system around three quarters the way in, now this factory is waste ground and waiting for a new housing estate to be built. N52 17.950 w002 04.933, follow the Brook to listed co-ords. 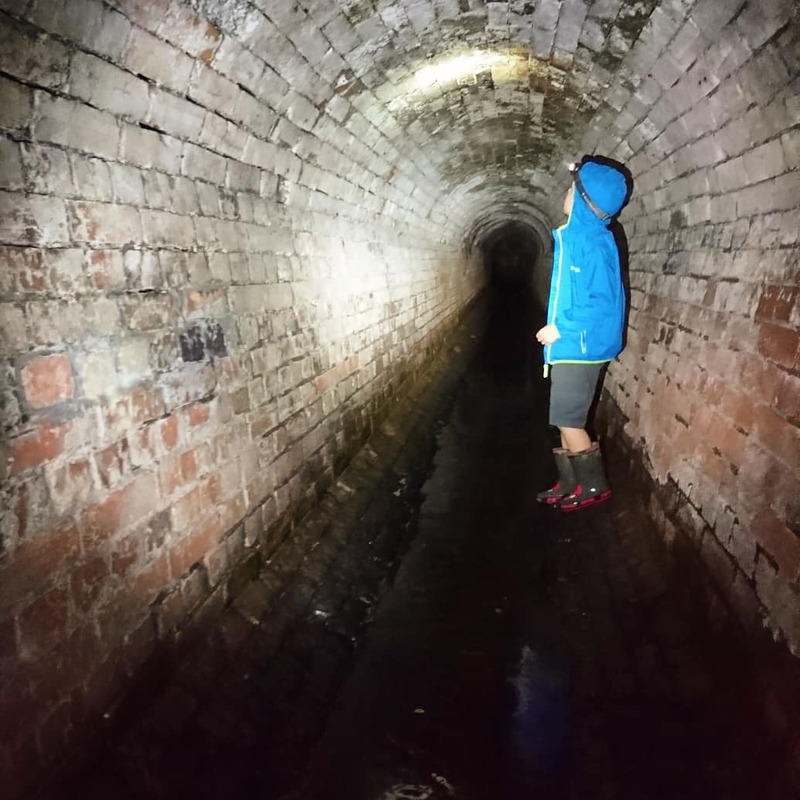 The co-ords will take you to the entrance, this section is the original victorian built culvert. After some time you will join the newer built section and a little further in hopefully the cache. You will only need wellies it's not deep. The password is inside on the lid of the cache a simple lowercase letter, and number. A love of arachnids too will make this experience a lot more pleasurable.